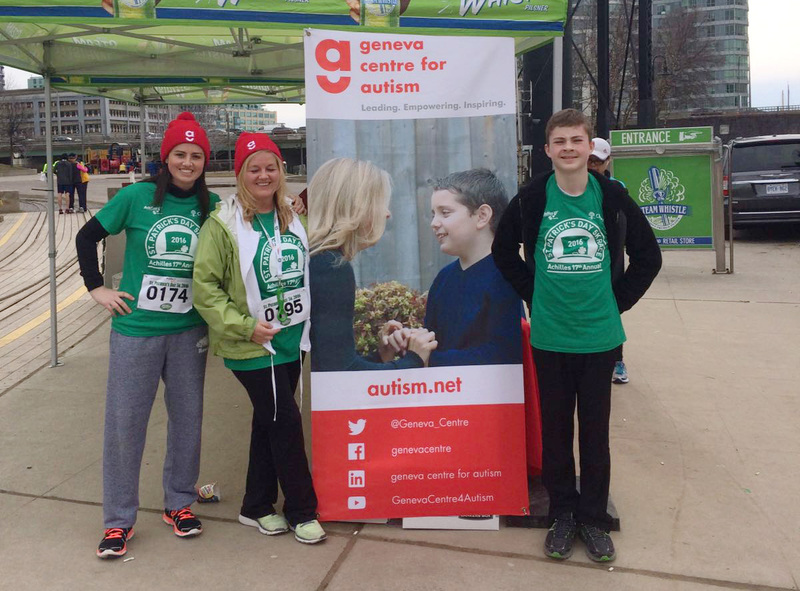 In support of the annual St Patrick’s Day 5km ShamWALK & RUN, we partnered with the Geneva Centre. 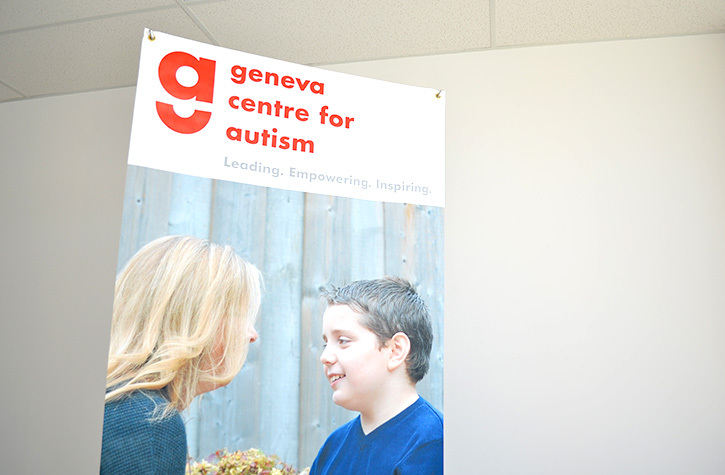 This years event was a huge success as the Geneva Centre surpassed their fundraising goal, with a grand total of $21,215. 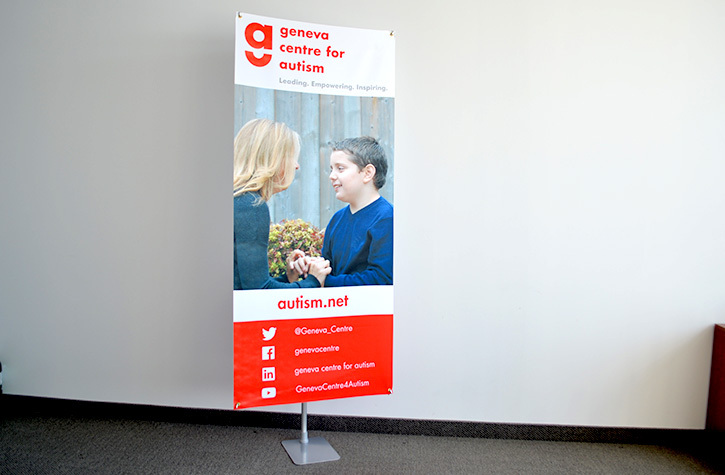 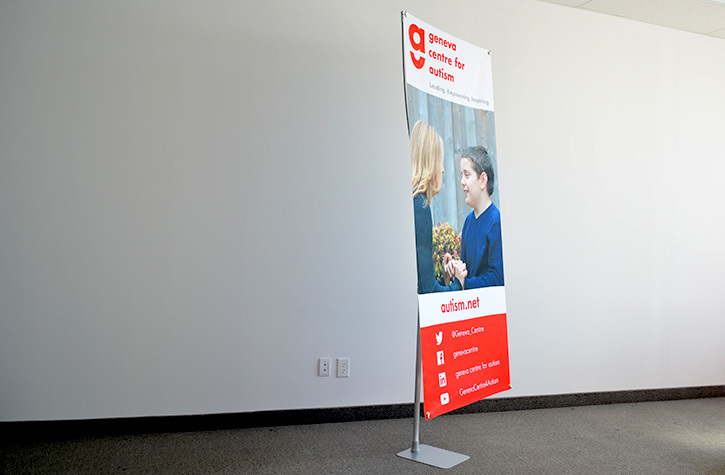 We received great customer service and would definitely recommend Flagsource Canada to anyone looking for flags, banners or event displays.